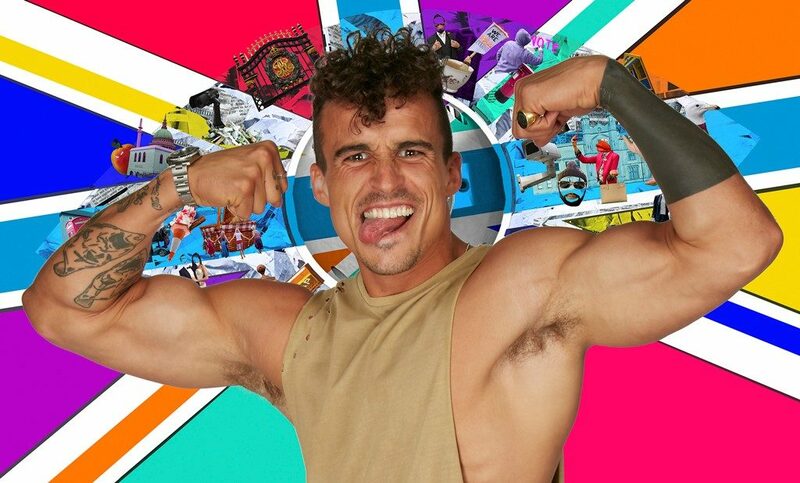 Controversial Big Brother contestant Lotan Carter is ‘in talks’ to join Love Island. Lotan Carter is in talks to join the upcoming series of Love Island on ITV2, according to reports. Lotan, the nephew of Louie Spence, could be joining Love Island – two years after he was kicked out of the Big Brother house for aggressive behaviour. 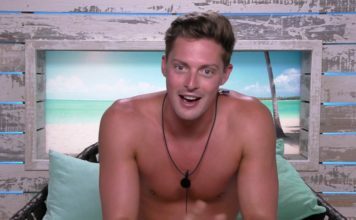 Love Island producers are said to be ‘interested’ in Lotan for the new series, and according to The Sun, met with him last week for talks. 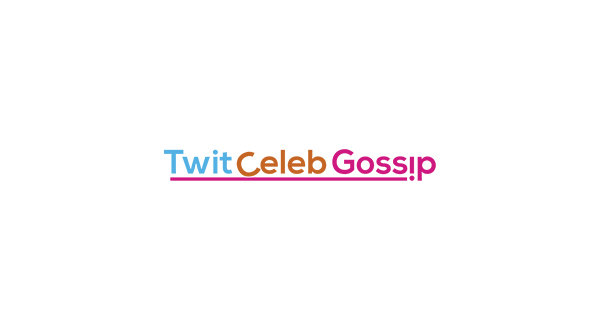 The insider continued: “Lotan wants to find The One and hopes that he can find someone to settle down with through the show. After Lotan was removed from the Big Brother house, he was fired from The Dreamboys – He had performed with the group for seven years.